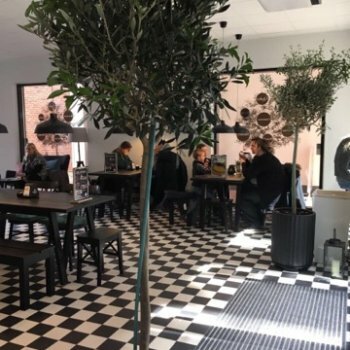 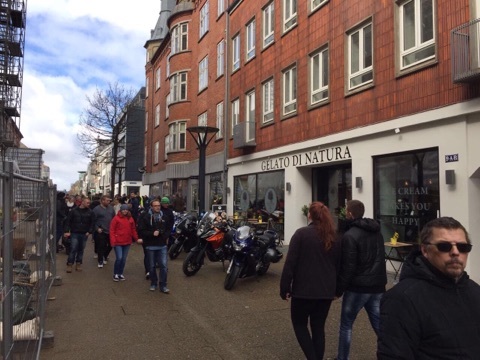 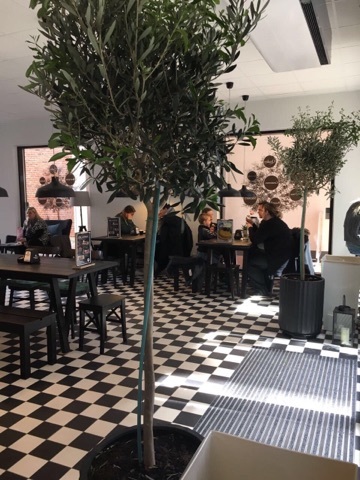 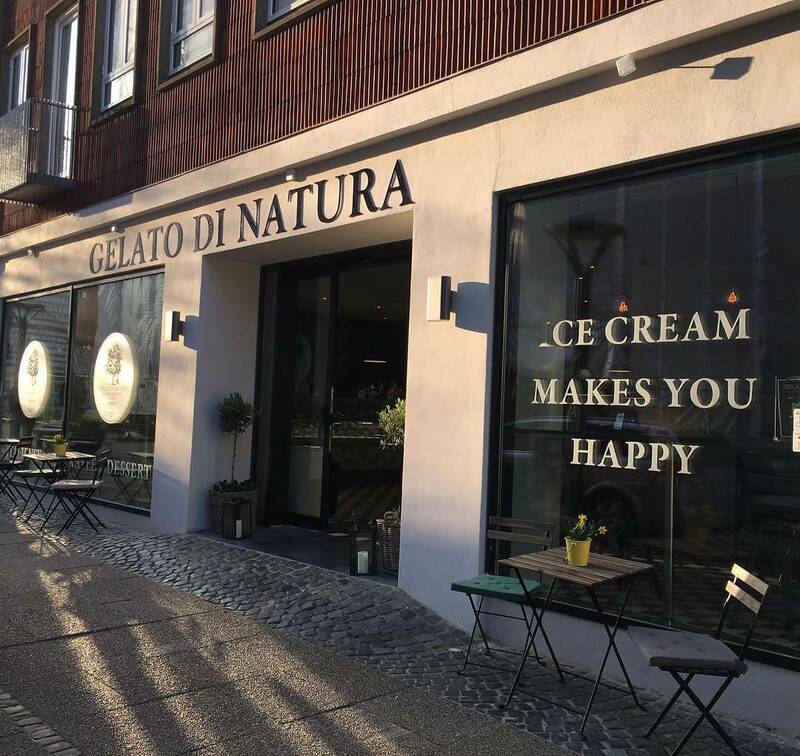 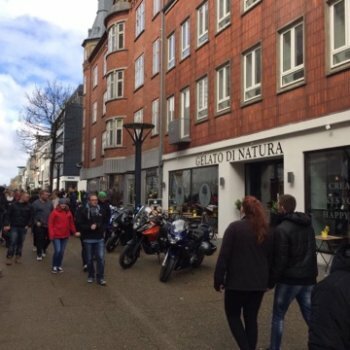 Gelato di Natura is in Esbjerg, Denmark! 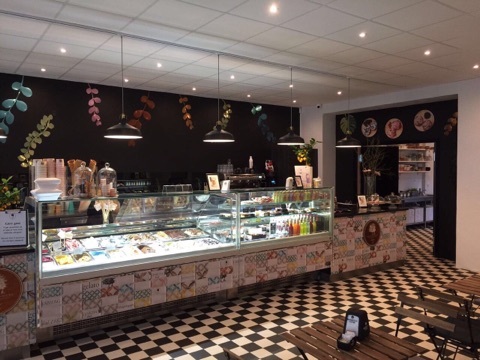 Gelato di Natura lands in Denmark to cheer the guests’ palate in this fascinating country of northern Europe and, in particular, one of its most beautiful tourist towns. 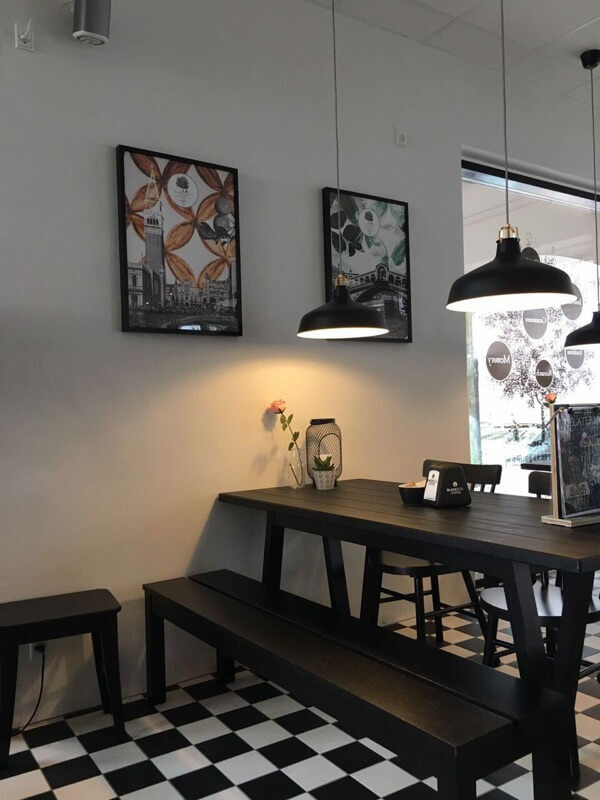 on this page the local tourist agency from all directions on places and events to enjoy the best every moment of our visit. 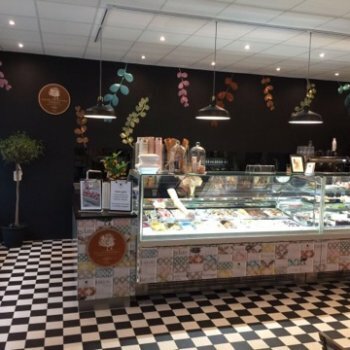 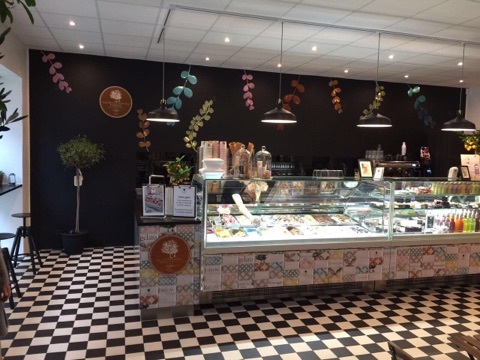 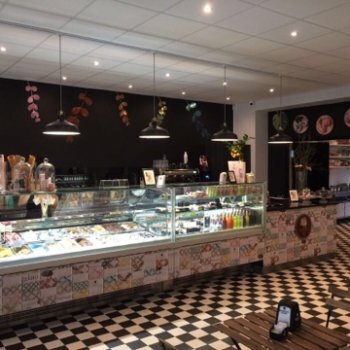 Here TripAdvisor provides us some suggestions on what to do before and after we have our tasty Gelato di Natura while on this page the local tourism board offers all the infos about places and events to best enjoy every moment of our visit. 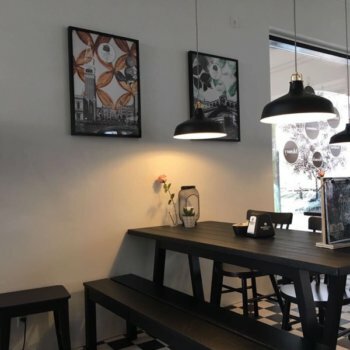 More information will be available soon on the store page.